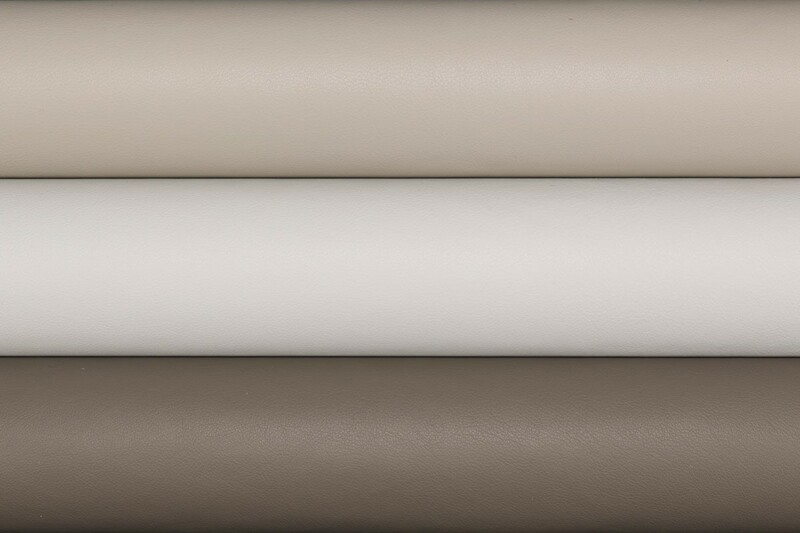 Andes is a natural, chromium tanned, aniline dyed, upholstery leather with a lightly enhanced grain texture. The selection of hides used to produce Andes originates from northern Italy, southern Germany, and Switzerland. 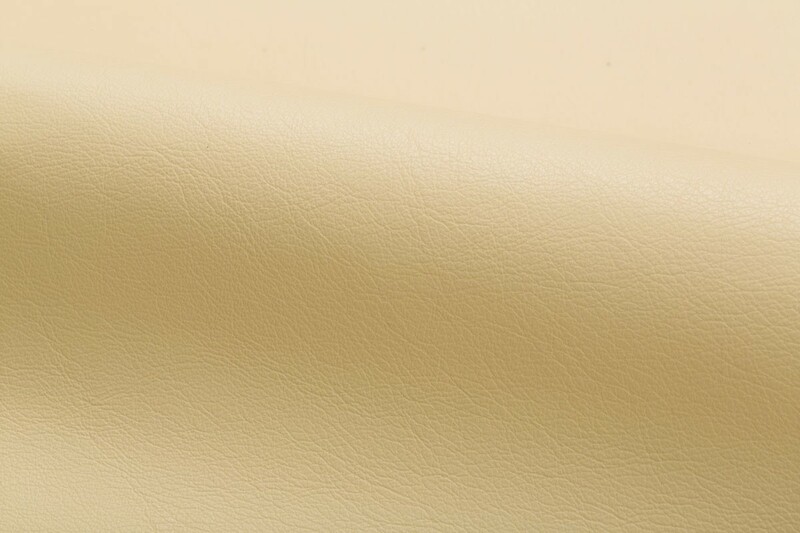 The light enhancement process refines the surface of the leather without penetrating the dermis of the hide. The combination of the lightweight material, refined enhanced grain texture, and special ironing process contribute to its suppleness and smoothness. 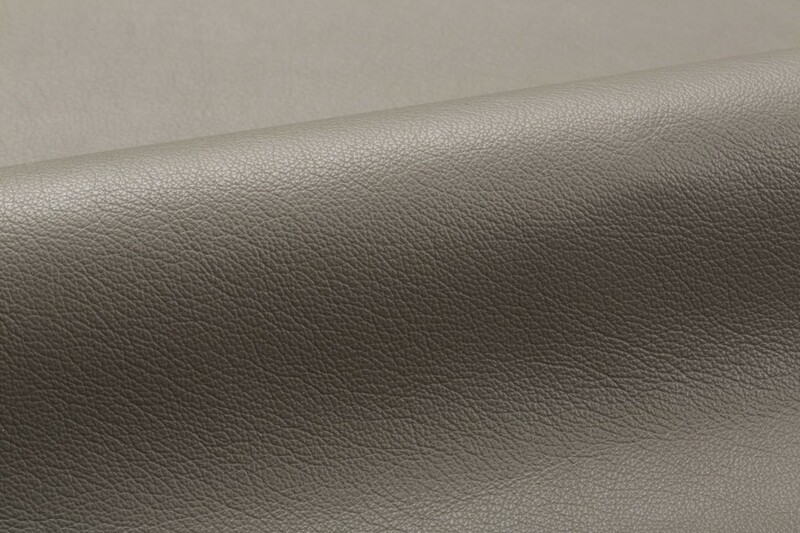 This enhanced grain leather closely approximates the luxurious hand of Sabrina for price-sensitive projects.